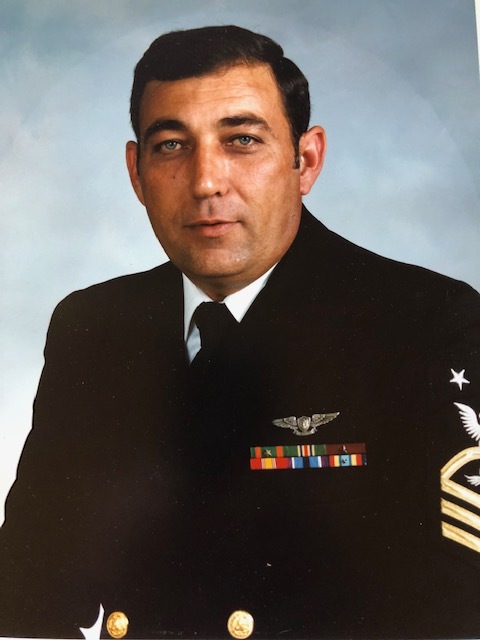 James Brenton Cameron, age 72, of Carthage passed away on Sunday, December 2, 2018 at FirstHealth Moore Regional Hospital, with his family by his side. A Celebration of Life will be held on Saturday, December 8, 2018 at 4:00 pm. at Cox Memorial Funeral Home Chapel with full Military Honors. The family will receive friends immediately following the service at the funeral home. James was born in Carthage, North Carolina on February 1, 1946 to William and Thelma Stutts Cameron, Sr. He proudly served his country in the U.S. Navy for over 29 years. His achievements in life were numerous but he will be remembered for his smile and generosity. He was a loving father, grandfather and friend and will be truly missed. He is survived by his sons, Tim Cameron (Denise) of Carthage, William “W.T.” Cameron, III (Stephanie) also of Carthage; grandchildren, Brenton, Dakota, Caleigh, Ethan, Bryanna and Kyra. He was preceded in death by his wife Patricia Cameron, parents, William and Thelma Stutts Cameron, Sr, and brother, Billy Cameron. Cox Memorial…"Serving GOD by serving families in a time of need."